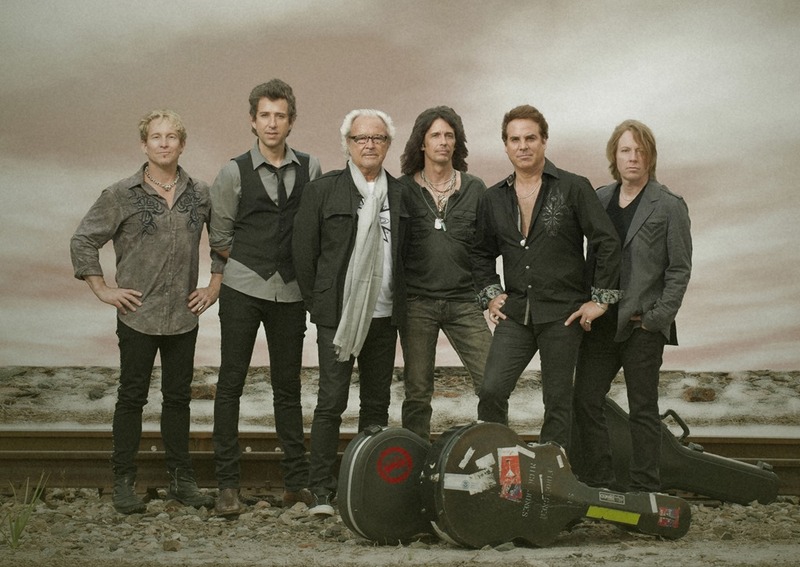 New Renaissance Singers is thrilled to join the rock band Foreigner on stage on Thursday, June 27th at the Maine Magazine Pavilion for the 2013 Pop the Cork event. This event will benefit the Grammy Foundation’s efforts to keep music education in public schools, a cause which is near and dear to the hearts of all NRS members. We will be singing along with the band for the classic “I Want to Know What Love Is”, right on stage! We were fortunate to have a visit from WABI during our Artsapalooza rehearsal this weekend, and had a little feature on the news Monday night: http://www.wabi.tv/news/41174/local-choral-group-singing-with-foreigner-in-rockport adding to the excitement of the already energized choral members. Stay tuned, as we hope to share YouTube video footage after the event! New Renaissance Singers @ Artsapalooza!